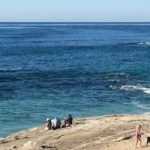 Reduce your elevated homocysteine level –a risk factor for stroke, cardiovascular disease and clot formation. 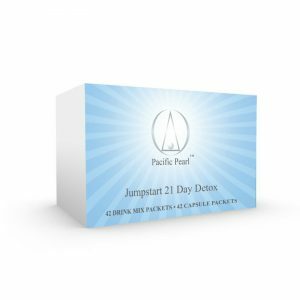 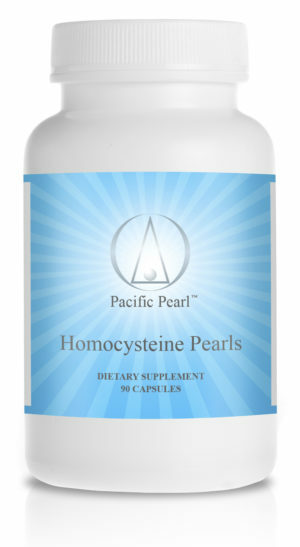 Homocysteine Pearls is specifically designed to support the methylation cycle and help maintain healthy homocysteine levels. Homocysteine Pearls contain the key ingredients involved in homocysteine metabolism, including Quatrefolic, a bioactive form of folic acid, Trimethyl Glycine, and active B12.